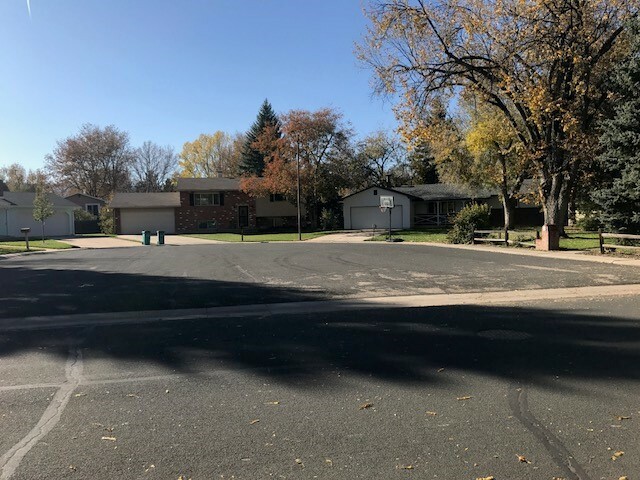 Fairview neighborhood is at the center of activity in Fort Collins. 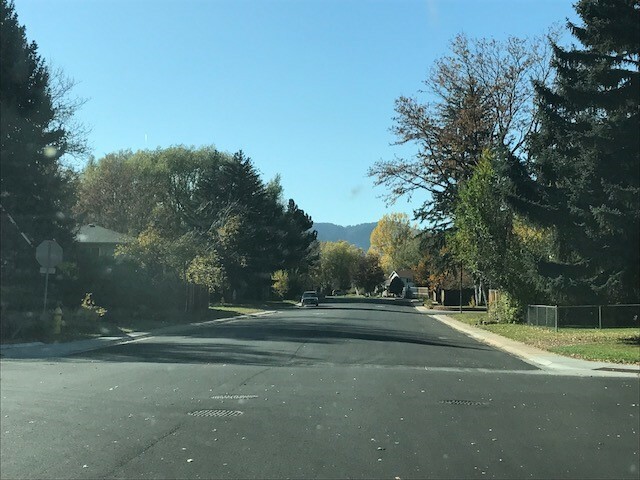 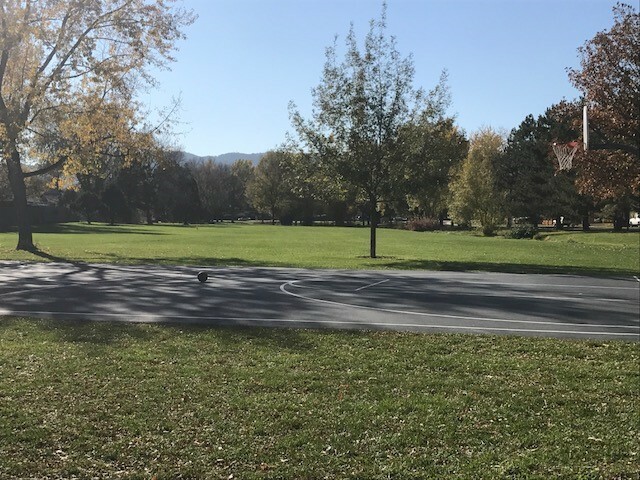 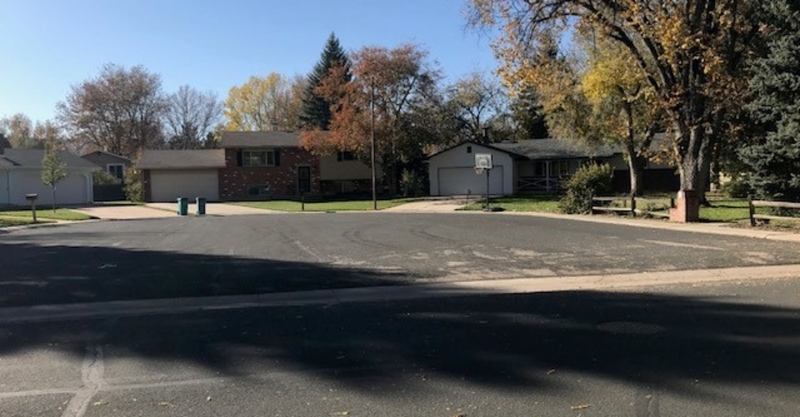 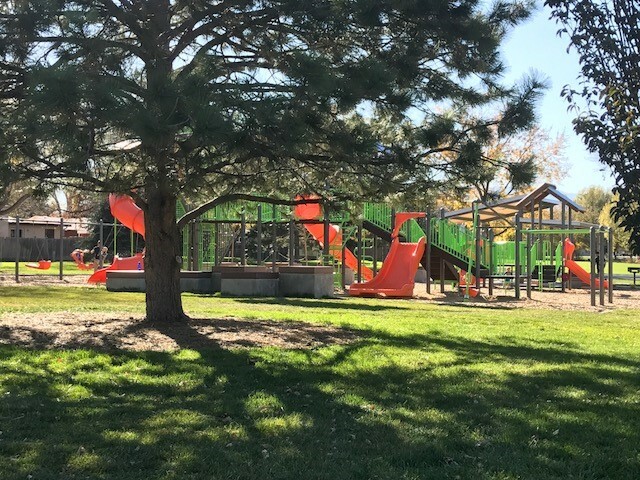 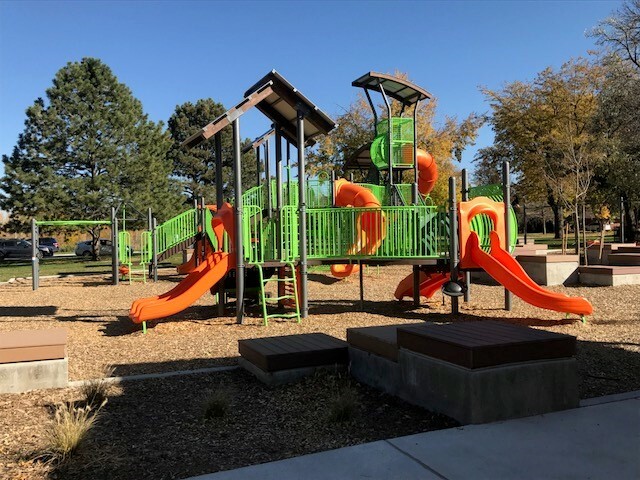 Just shy of a mile from Colorado State University, as well as, numerous restaurants, this neighborhood is perfect for anyone who enjoys an action-packed lifestyle. 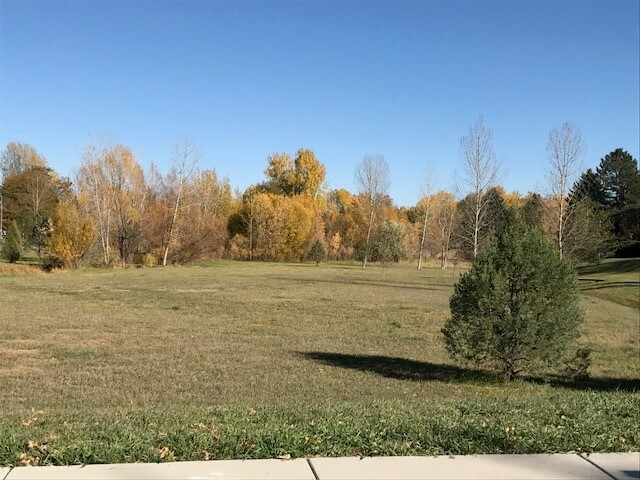 Enjoy CSU athletics, good food, and outdoor areas, such as Red Fox Meadows Natural Area, either way it’s sure to please!